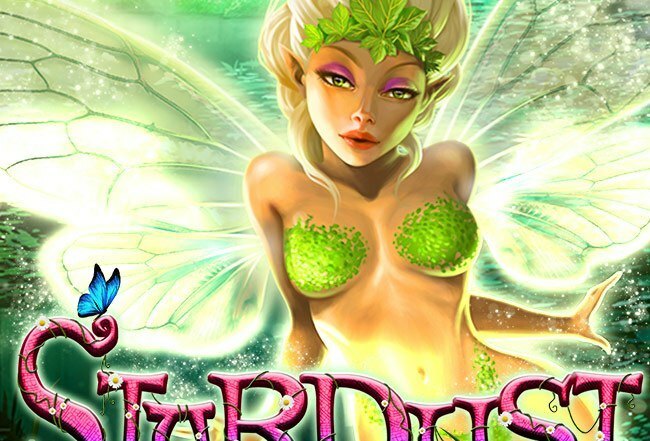 Stardust is one of our newest slots here at Springbok. Awesome graphics and long gameplay. Please note: Terms & Conditions apply. THhis bonus is valid until February 6th.